Internationally recognized products, sever decades of experience in development, 5th generation mature solution and professional services are hallmarks of reliability. From the wide range of proven solutions we choose the one that perfectly fits your needs, all documented in accordance with the industry standards. Not sure what to do or how to do? Every year we have hundreds of satisfied customers and we complete millions of flawless access events. We are happy to share our experiences with you too. We care about your needs, so we customize our systems to fit them. Reliability is guaranteed by regular maintenance and planned updates. Special attention is required? 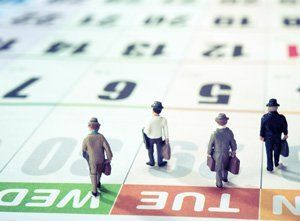 Our support teams are available out of office hours and on weekends, with guaranteed response time. We are there to help when needed. The requirements of your company and buildings are unique and cannot be compared to anyone else’s. 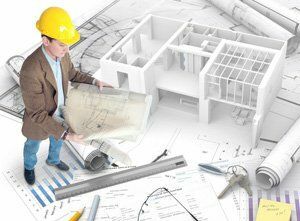 Our development expertise and creativity offers a solution that is flexible, tailor made and easy to plan with. NOT SURE WHAT EXACTLY YOU NEED? We know, just ask us. Please give a short description of your access related problem. We are here to help. Our company’s services mean high-quality to our clients and we have the same level of expectations on our work environment. 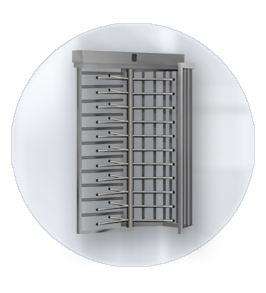 The online cabinet locker system meets the standards of our newly renowned office: It is reliable, safe, and high-quality. József Jung – Head Of Facilities, Ernst & Young Consulting Ltd. Guests visits us for recreation. 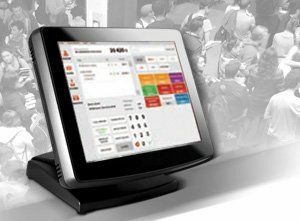 We wanted to have a ticket vending system that not only sells tickets but also ensures the satisfaction of our guests by being easy to use and versatile. The tax authority approved ticket vending machine met our expectations. 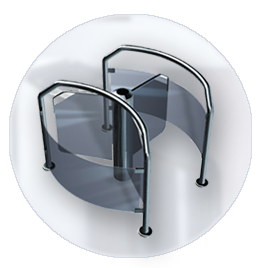 Our customers are pleased with the turnstiles, ID collector terminals, cabinet locks that can be opened with identifiers, and the virtual wallet solution. Furthermore the system can be integrated with our other facilities (Demjén Thermal SPA and Cascade Hotel). We received a mature product, excellent support and a reliable monitoring system. 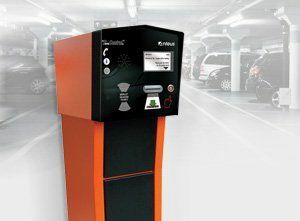 Our primary considerations for pay parking systems were quality, reliability, easy and user friendly operation and cash and credit card payment options. Based on that we have chosen Anteus and we were not disappointed. Continuous remote monitoring and fast response time confirms our decision. 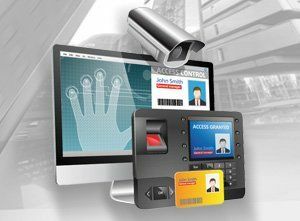 The Anteus integrated system takes care of enterprise access control, time management and security. They continuously develop the base system with our requirements in mind. This is the kind of collaboration we wanted to see. 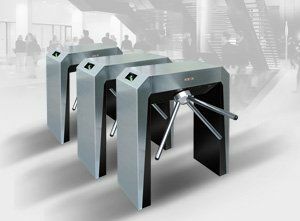 CA Immo is one of the leading real estate company in Budapest - We know what to expect from an access control system. 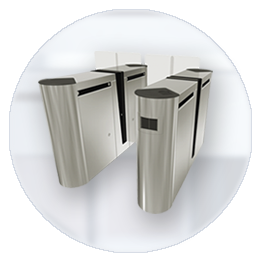 Anteus is providing access control and pay-parking system in many of our office buildings and we opted for on-call support and maintenance services. We were very satisfied with the installation and the systems are performing as we expected. The continuous support, implementation of our unique ideas, and further development are going as we planned. György Pintér, Head Of Building Management, CA Immo Hungary Kft. Az Anteus a beléptetőrendszerek specialistája. Kiemelt szolgáltatásaink a beléptető eszközök, beléptető rendszerek fejlesztése, gyártása, telepítése, forgalmazása. Referenciáink között megtalálható uszoda-, fürdő-, strand beléptetés, sportcentrum, stadion, vidámpark, katonai létesítmény, bank, börtön, irodaház és parkolóház beléptetés. Our development team plays an important role in maintaining the high standards of our products and systems. We bravely take the challenges of developing custom solutions. 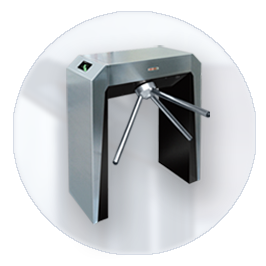 If you face any kind of special access control related problem, we always find a solution. We maintain the high quality of our products by developing the software, hardware and construction tools by ourselves.